The man behind the wok Mr Neung comes from generations of successful street food traders in the heart of South Thailand and his food out just out of this world. All of their dishes are cooked from scratch with fresh local produce and top quality imported Thai ingredients. Dishes include the popular Thai Green, Massaman & Panang Curries, Chicken or Tofu Satay with Homemade Peanut sauce & Cucumber Pickle, Homemade Thai Spring Rolls, and Pad Thai Noodles. 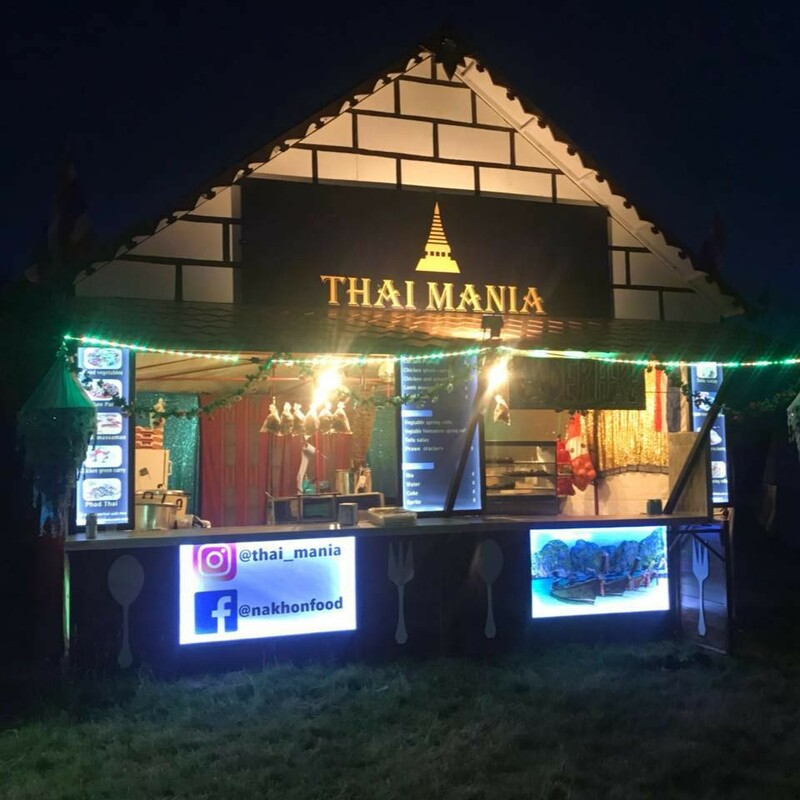 Thai Mania have been at Vann Fest since we first opened our gates in 2015, and are they are very much a part of the festivals fabric. Read more from Thai Mania. 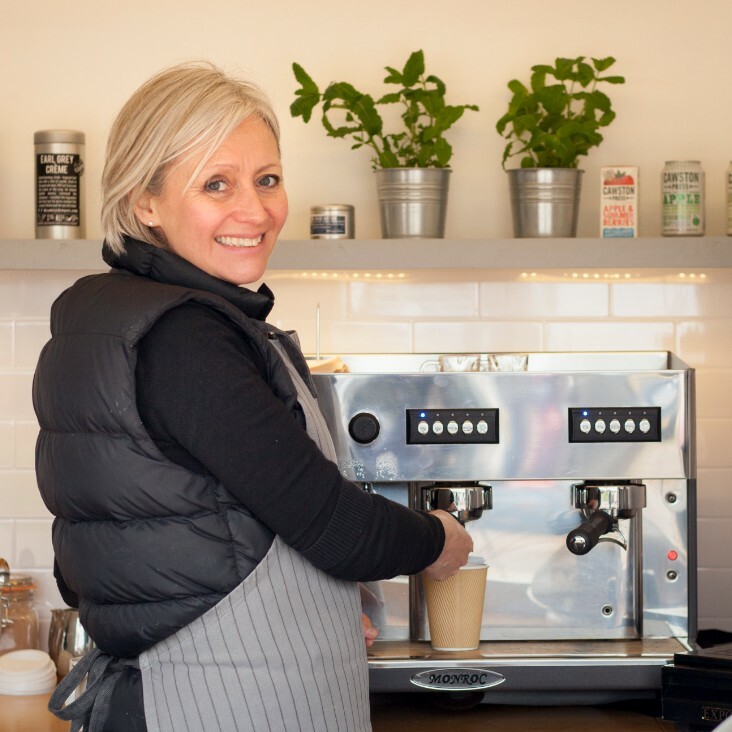 The Four Fillies serving high quality coffee, tea and hot chocolate with delicious tray bakes that cater for sugar-free, vegan and gluten-free folk. Proper coffee, food, and service - always with a smile. Truckle serving a selection of wines, with delicious cheese boards, biscuits and homemade chutneys. Plus baked Camembert with fresh bread and Chilli Jam!